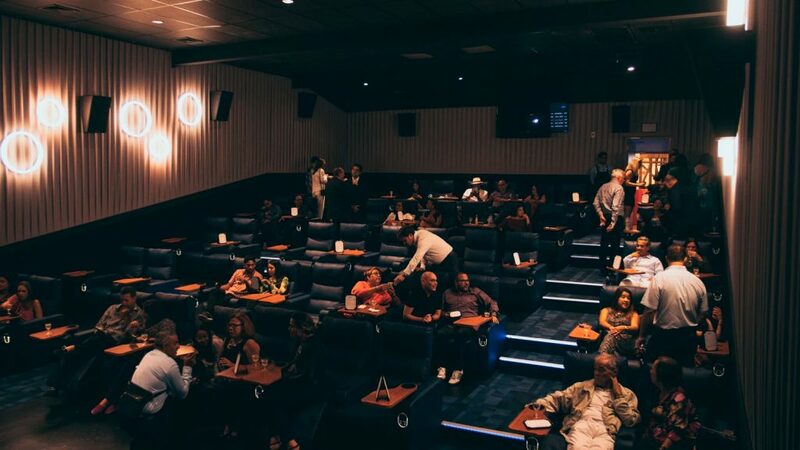 Los Angeles, California, March 26, 2019 – As Latin directors like Alfonso Cuaron and Guillermo Del Toro continue to make headlines with their fantastic films it should come as no surprise that Latin films are receiving more coverage than ever before. ¡HE MATADO A MI MARIDO! is a new movie by Francisco Lupini Basagoiti, a screenwriter and director looking to make his name known in the industry. 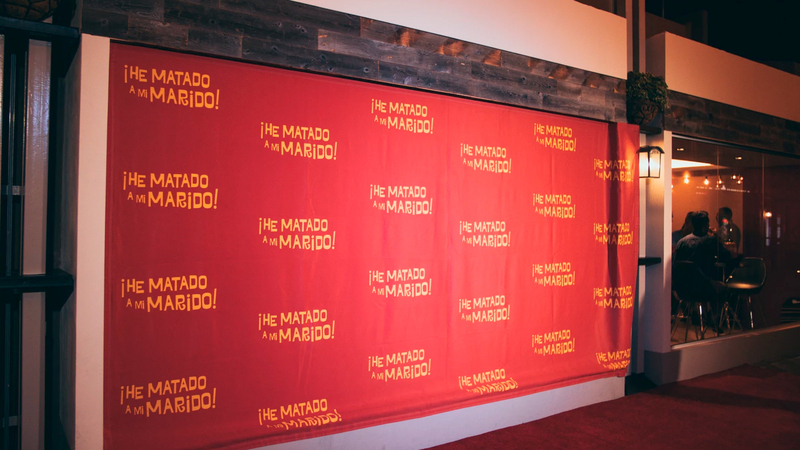 The press conference for the film was held in the United States and was hosted by Aruba Trading Company, a wholesaler and distributor who has been providing quality wines and spirits for years. Aruba Trading Company was particularly proud to host this press conference as they support the growth in diversity of the film industry and appreciate the uniqueness of foreign films. Aruban film producer Jo Henriquez has helped produced the film and is excited for its reception in Aruba where it premiered on March 8th. 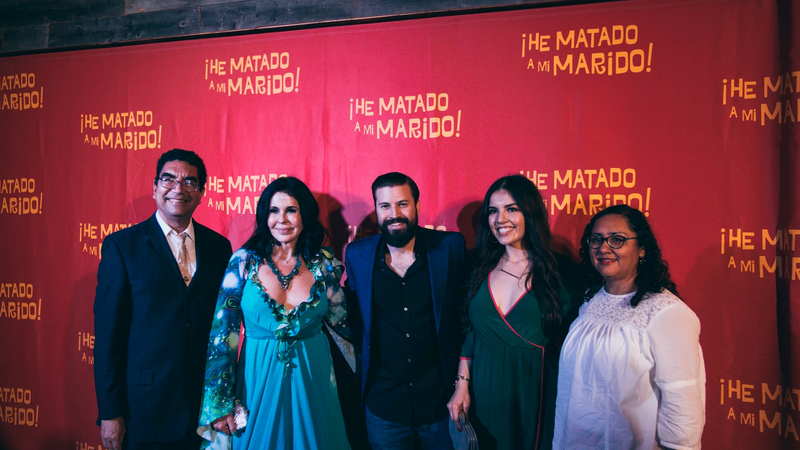 The film stars Maria Conchita Alonso (The Running Man) and has a dark comedy feel that is sure to have audiences laughing and having a good time. Aruba Trading Company offers a vast selection of wines and spirits and is heavily involved in all events that have a direct impact on Aruba – they are proud to represent the country across the world. The press conference was a success, with many artists coming together to enjoy the premiere and show their support for new and exciting foreign films. The film touches on many social issues like women’s empowerment, romance, and identity and diversity. Aruba Trading Company is sure to keep hosting events of this social magnitude and will continue to highlight the island of Aruba and its people. About Aruba Trading Company: Aruba Trading Company has been servicing Aruba for years and providing some of the world’s top spirits and wines. Having an immense appreciation for Aruba, we are proud to be involved and support any events that highlight the wonder of Aruba and its people. We support the discussion of all relevant social issues and wish to partake in those events. Check out our website for our large assortments of wines and spirits and follow us on social media for more activities and news.